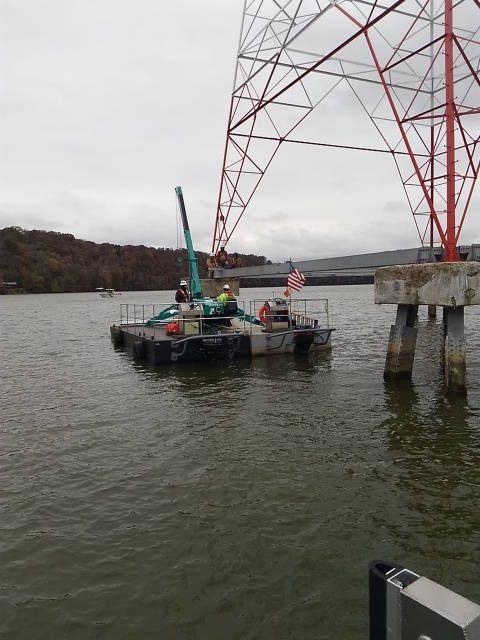 And when the TVA needs to work on the towers in the Tennessee River, they turn to Maeda Mini Cranes. 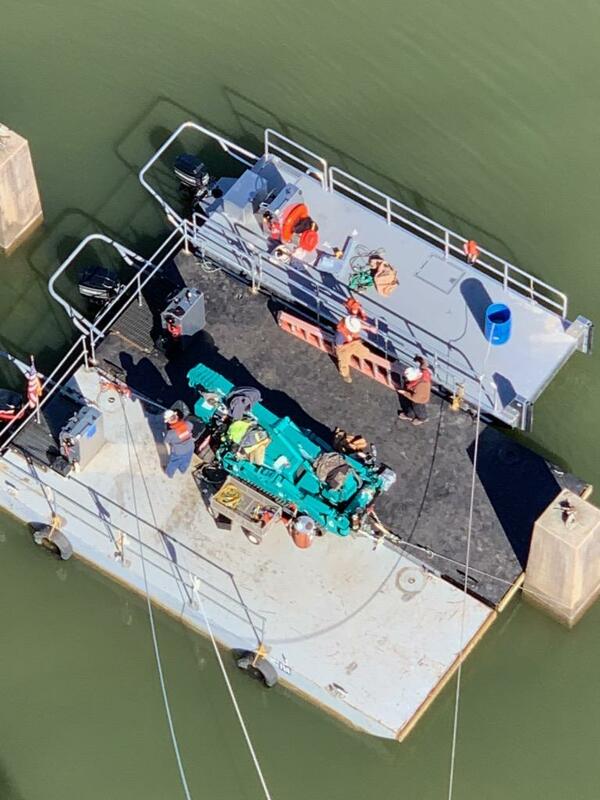 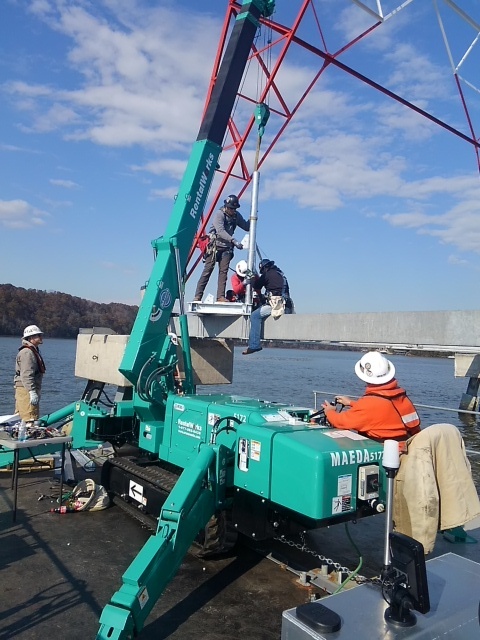 With a MC305-2 Mini Crawler Crane provided by CraneWorks/RentalWorks, SBC Controls floated the mini crane by barge to river worksites. 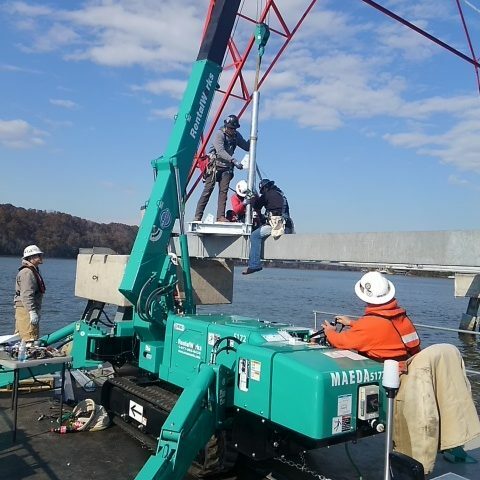 Because of its compact size, the MC305-2 Mini Crawler Crane was the perfect tool for the job, providing the flexibility and power needed to get the job done.